Selarang Camp Changi, Changi Hospital, River Valley Road Transit Camp. Victoria Point, Tavoy, Kendau 4.8km, Thetkaw 14km, Meliloe 75km, Aungganaung 105km, Khonkan 55km, 114km Camp & 126km Camp/ Evacuated to Khonkan 55km with a tropical ulcer to his heel 4.7.1943. Information written on back of a photograph indicates this soldier was a member of Williams No. 1 Mobile Force and worked in the area of 114 km and 126 km points on the rail link in Thailand. Nagasaki-Manila, USS Lunga Point, Manila-Sydney, HMS Speaker, Sydney-Melbourne-Adelaide-Perth by troop train. Cooper sitting 3rd from Right, with arms folded and curly hair. From Singapore Cooper was selected to work on Burma end of the Railway, with ‘A’ Force Green Force No. 3 Battalion. He was at the following Camps: Victoria Poit, Tavoy, Moulmein, Thanbyuzat, 4.8km, 14km, 50 km, 55km Hospital Camp (4 July 1943 ulcer on his heel and malaria), 75km, 105km, 114km & 126 km. We believe Cooper then joined Williams No. 1 Mobile Force, working between 50km to 114km and 126km on the railway. When the railway was completed Cooper was evacuated to Kanachanburi. He was selected on 6 April 1944 with Kumi 41 to sail to Japan on ‘Awa Maru’ to work. He was selected by Japanese who only selected those fit. They were all sick and unwell. Cooper was sent with ‘Awa Maru’ Party by train via Bangkok to Phom Pehn, Saigon (15 April 1944 to 15 August 1944) then returning to Bangkok and onto Singapore. Cooper had at some point in time been evacuated to Changi Hospital because he then joined ‘Awa Maru’ Party at River Valley Road Camp (Transit camp for Japan) arriving on 14 December 1944. 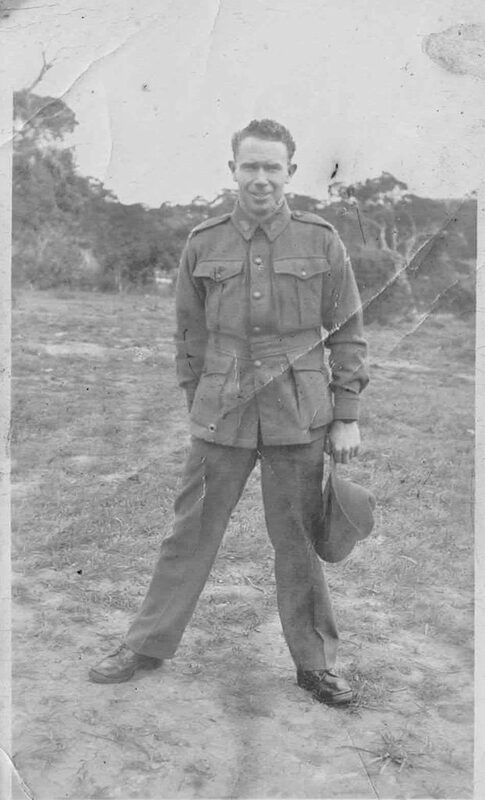 He arrived in Singapore 22 August 1944. ‘Awa Maru’ sailed for Japan on 15 January 1945, arriving safely sailing thru the South China Sea where the American submarines were attacking Japanese shipping. Cooper was recovered 19/9/1945 from Fukuoka Coal Mine. He had been sent there 15/1/1945.